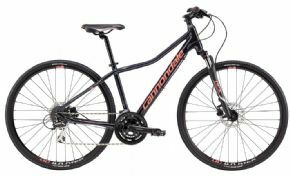 The Cannondale Bad Boy 1 Urban Bike is no longer available, although you may find similar or newer versions below. 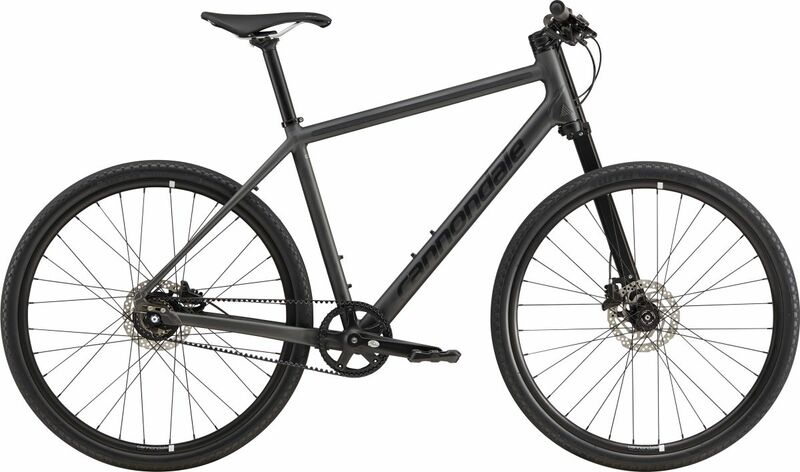 Lightweight Smooth And Fast Bikes For Commutes And Fitness. 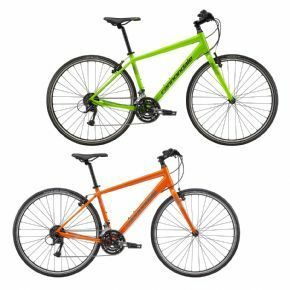 Cyclestore is an Official Cannondale UK dealer and stockist. 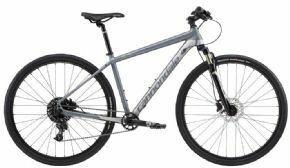 Cyclestore.co.uk carries the full range of Cannondale Road and Mountain Bikes. 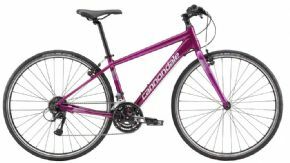 To find out more about Cannondale bikes, go to the Cannondale Bikes homepage. Forward-thinking design meets serious city performance. Urban mobility has never looked so good. Less is More... and this old saying certainly rings true in the world of bicycle design. One Piece Integration (OPI) is a key engineering approach within Cannondales System Integration philosophy. 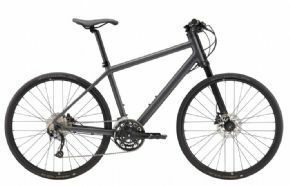 Cannondales patented 3D Forging process minimize complexity and improves system performance by consolidating numerous individual parts into a one-piece super-strong single element. Fewer parts Less complexity lighter weight ... Yes Less is more.